Why 4K UHD video can not be played on iPad (Air 2/3)? In other words, the 4k video can not be directed on iPad Air 2 /3 due to the pixel density. But, is there any way to play 4K videos on iPad Air 2/3? Fortunately, 4K videos can be played on iPad Air 2 /3 after being compressed and converted to iPad supported video formats in 1080p, at 4:3 or 16:9. So it is very necessary to convert 4K video to iPad Air 2/3 1080P. 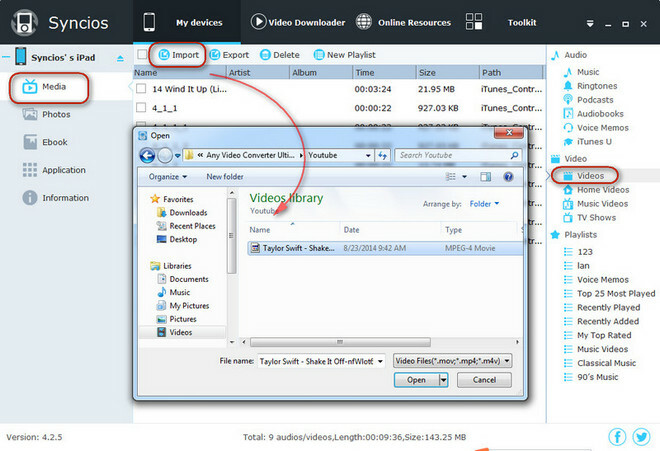 Any Video Converter Ultimate shoule be a helper to do the 4k video converter job on iPad Air 2/3. How to convert 4K video to iPad (Air 2/3)? Any Video Converter Ultimate is such a great iPad 4k video converter to compress (convert) 4k video to iPad Air video format so that you can get the 4k video playable on your iPad Air. With the help of this iPad 4k video converter, you can convert 4K videos for playing on iPad Air (2/3) or other iOS devices without quality sacrifice. 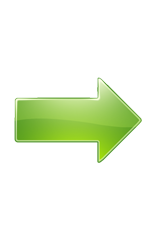 Both Windows version and Mac version are available, just choose the one according to your computer operation system. Simply free download this iPad 4k Video Converter and enjoy 4k resolution video on iPad Air 2/3. How to convert 4K video to iPad Air video format? Step 1. Run this iPad 4k Video Converter and add the 4k videos you need convert to iPad Air. Simply click “Add Videos” or “Add or Drag Files” to add the 4k videos you'd like to convert. 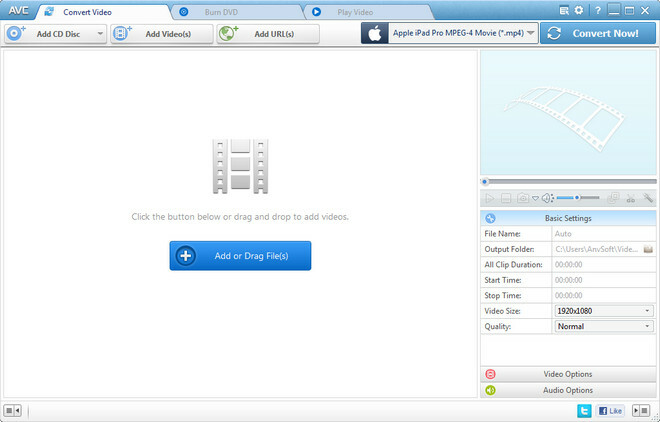 Batch video conversion and merging videos are also supported. Step 2. Choose the output format for iPad Air and start converting your 4k videos. 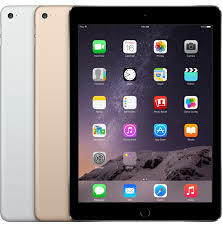 Click “Output Profile” drop down menu to select output format "iPad Air 2 MPEG-4 MOVIE (*.mp4)". You can also customize video and audio options, such as Video Codec, Video Bitrate, Video Size, Audio Codec, Audio Bitrate, Audio Channel, Disable Audio, etc. 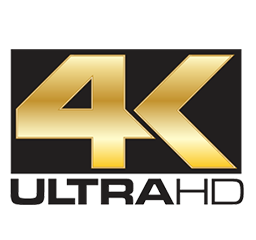 Just click “Convert Now” button to start converting 4k videos. Once the conversion is completed, you can click "Output Folder" button to get the converted 4k videos. To play converted 4k videos on iPad Air 2/3, you need transfer these videos to your iPad Air first. Syncios iPad Data Transfer will help you, which enables you to transfer converted 4K videos to iPad Air within one click. How to transfer converted 4k video to iPad (Air 2/3)? Simply download this free iPad data transfer tool to your computer first. Please be sure that iTunes has been already installed on your computer for running this free iPad Air Transfer properly. But you do not have to run iTunes. 1. Connect your iPad Air 2/3 to the computer and then launch the iPad data transfer tool. 3. 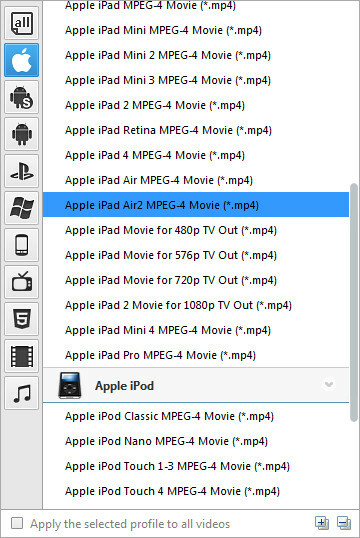 Choose video files in your computer and import to your iPad Air 2/3. Now, you can play 4k videos on iPad Air 2/3.